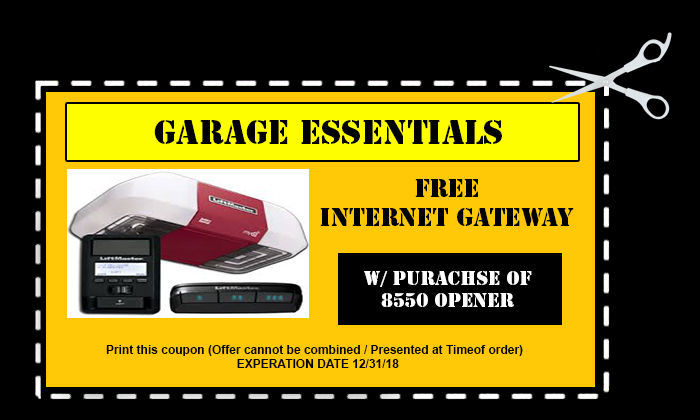 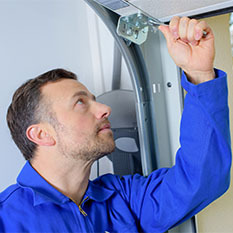 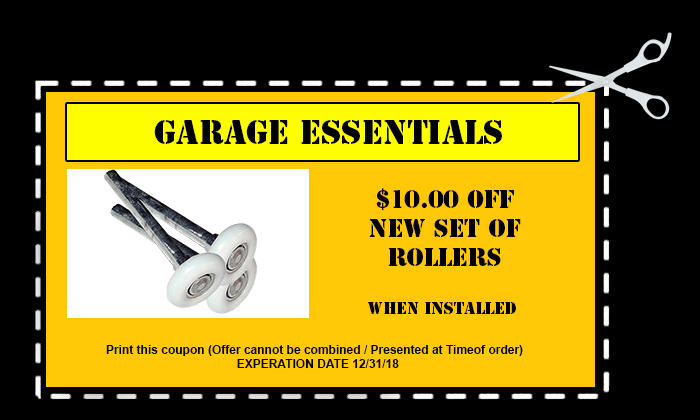 If your garage door opener is giving you problems, you can rely on GARAGE DOOR ESSENTIALS to get the job done right the first time. 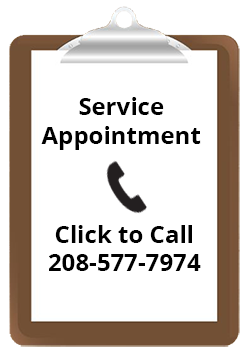 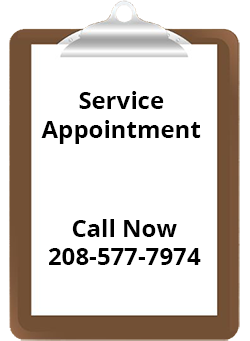 Don’t hesitate to call our emergency service if you need it! 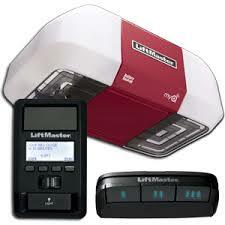 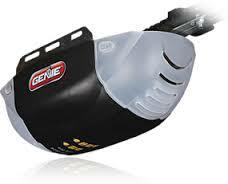 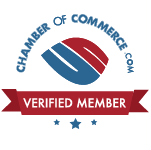 We have a large inventory of quiet and reliable garage door openers that can fit any budget. 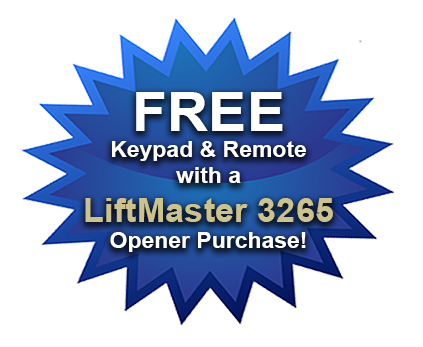 Need a remote or keypad programmed, wall control not working, replace gear and sprocket, install or replace opener, opener’s lights flashing and door will not close, opener hums but the door does not move, door travels a foot and then reverses, garage door won’t open all the way, door comes down, hit the floor and reverse, door not responding to remotes and/or keypad, check travel and force adjustments and safety reversing sensors.